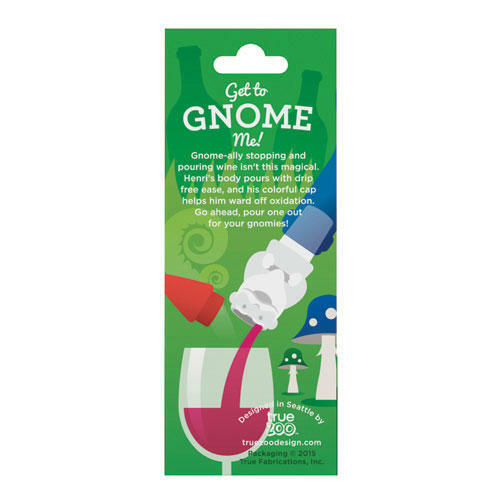 Gnome-ally stopping and pouring wines isn't this fun. 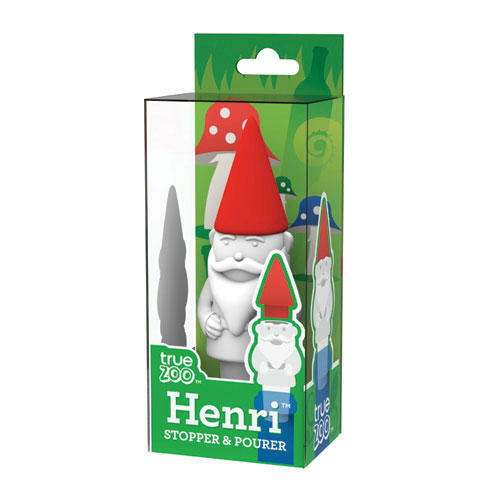 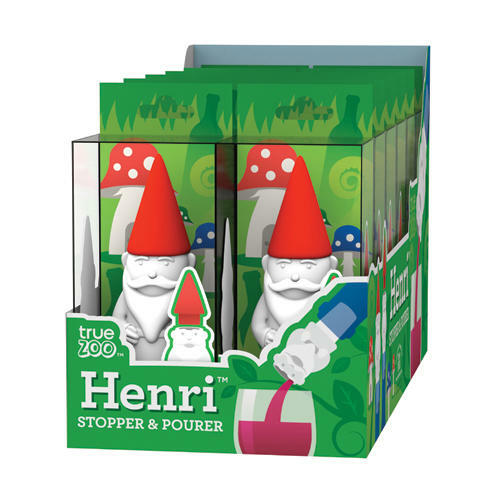 Luckily Henri the gnome is here to put the magic back into consuming your favourite spirits! 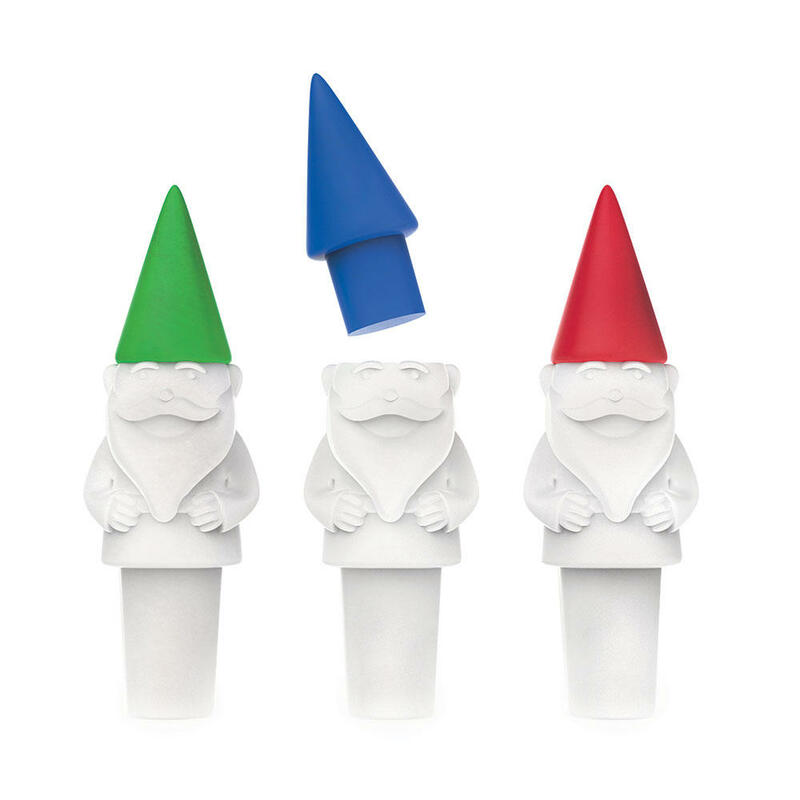 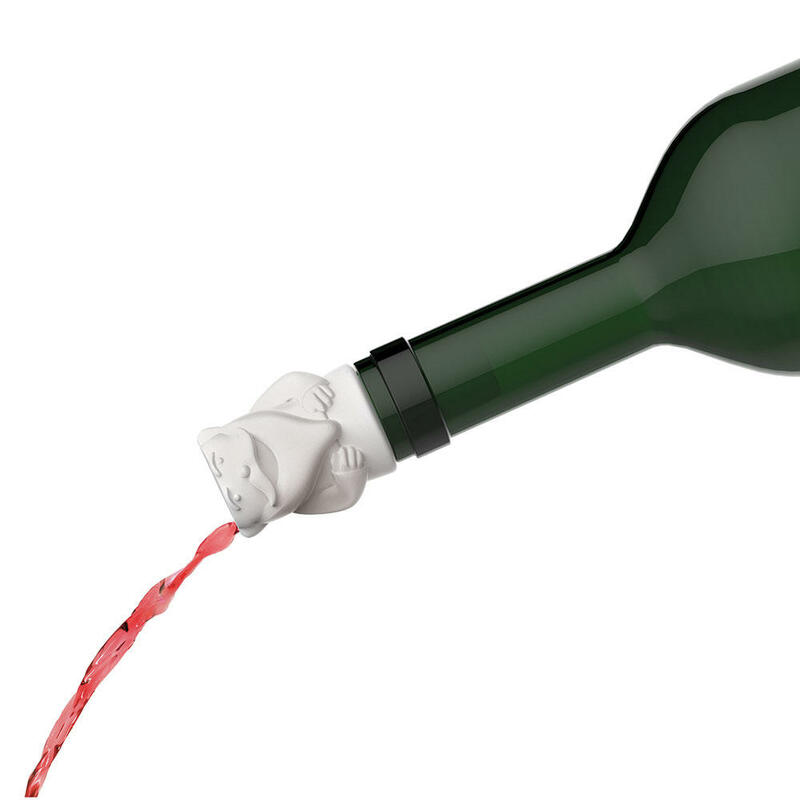 His body pours your favourite wines with ease, and his colourful cap helps him ward off oxidation. 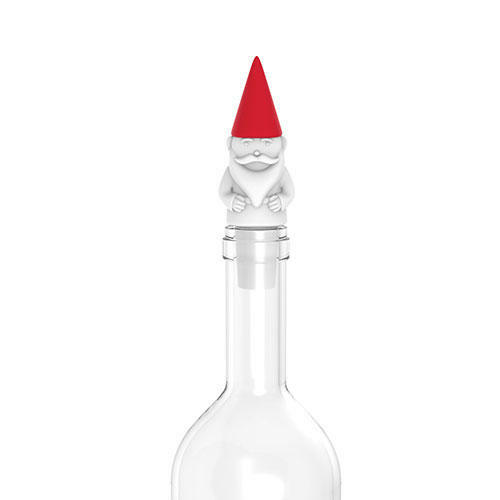 Go ahead, pour one out for your gnomies!